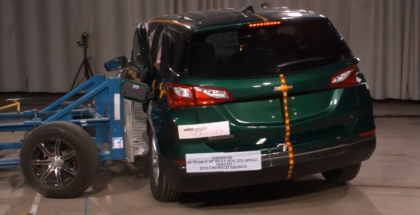 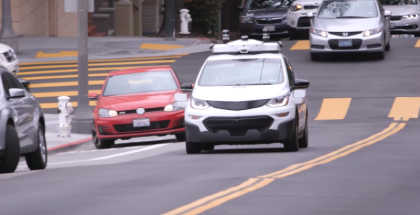 Note: The test vehicle in the video has a steering wheel for testing and safety. 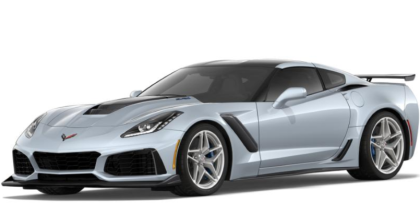 The final product will have no Steering Wheel or Pedals. 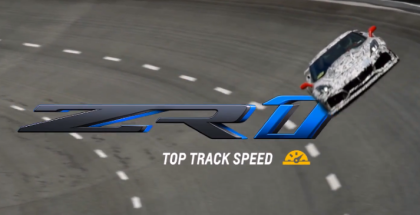 Watch the 2019 Corvette ZR1 post a time of 1:26.45 at Road Atlanta with Randy Pobst at the wheel. 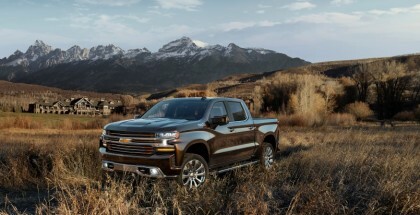 May 18, 2018 | Ed M.
The all-new 2019 Silverado 1500 offers six engine and transmission combinations, including an all-new 2.7L Turbo, and V-8 engines with industry-first Dynamic Fuel Management offering 17 different modes of cylinder deactivation. 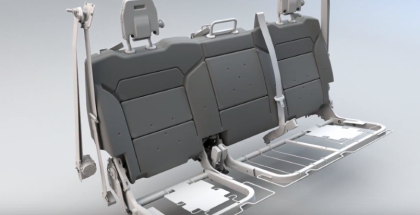 Overall Side Star Rating 4 star Combines Side Barrier and Side Pole Star Ratings into a single side rating. 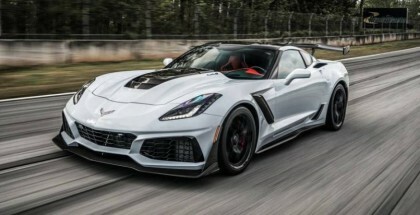 April 23, 2018 | Ed M.
Top-speed testing in Papenburg, Germany, produced a top track speed of 212 mph for the 2019 Chevrolet Corvette ZR1, making it the fastest production Corvette ever. 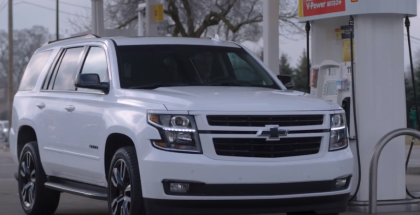 April 17, 2018 | Ed M.
New feature allows drivers of eligible Chevrolet vehicles to pay and save when they fuel up at participating Shell branded stations directly through the touch screen in their vehicle, without swiping a credit card or using a mobile device. 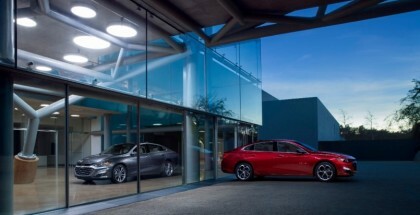 April 9, 2018 | Ed M.
Chevrolet is strengthening its car lineup with premium, sporty styling, enhanced features and expanded choices for the 2019 Malibu, Cruze and Spark. 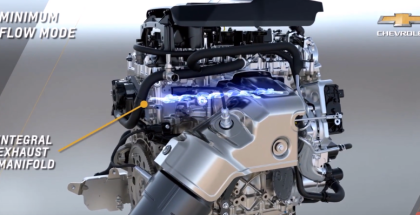 The chrome outline of a traditional Chevrolet bowtie with the center removed, the flow tie allows increased airflow to the engine which Design Manager Kevin O’Donnell says helps boost performance. 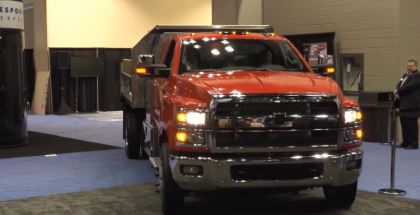 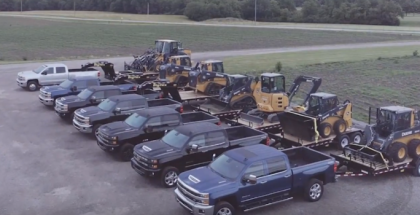 March 8, 2018 | Ed M.
Chevrolet Silverado 2500HD and 3500HD Towing. 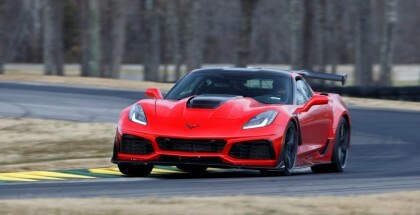 February 3, 2018 | Ed M.
Chevrolet today announced that the 2019 Corvette ZR1 set a production-car lap record on the 4.1-mile Grand Course West at Virginia International Raceway with a time of 2:37.25. 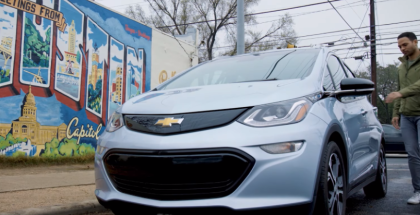 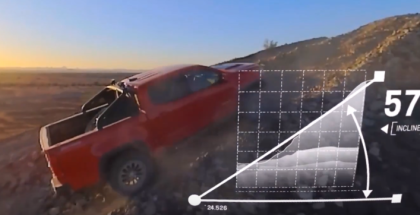 Chevrolet Virtual Dynamics Lab 4-D experience offers customers a behind-the-scenes look at rigorous vehicle testing. 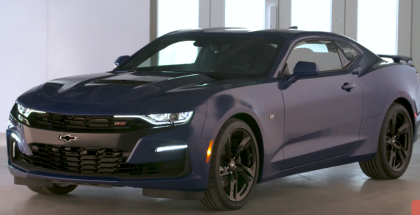 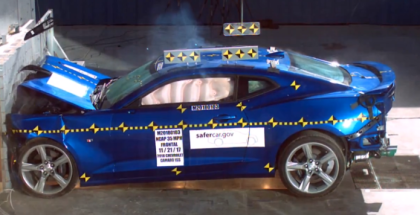 December 20, 2017 | Ed M.
2018 Chevrolet Camaro 1SS Crash Test & Rating.